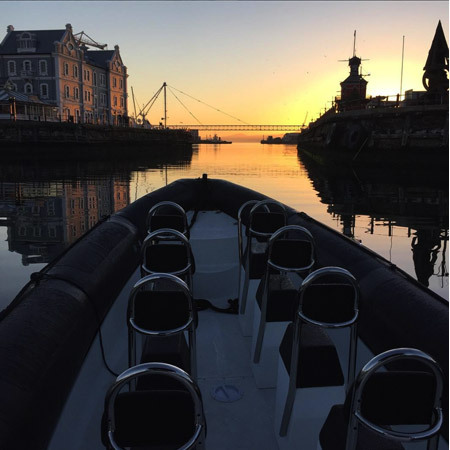 Choosing the right dive center as well as dive organisation to do a scuba diving course with is always a tricky one. And a question we always get is Why should we book it with you? 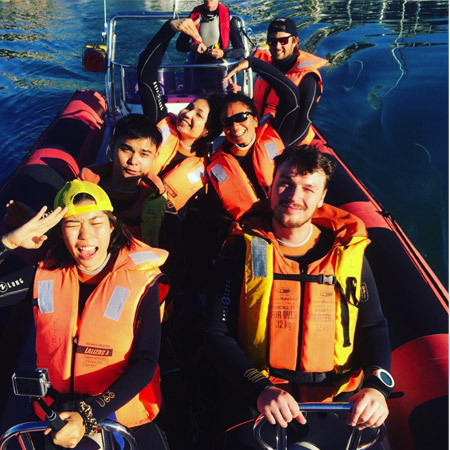 Here are some reasons why we believe you should book it with us: We believe in a personalised experience and have limited our student to instructor ratio at 4 students per instructor. 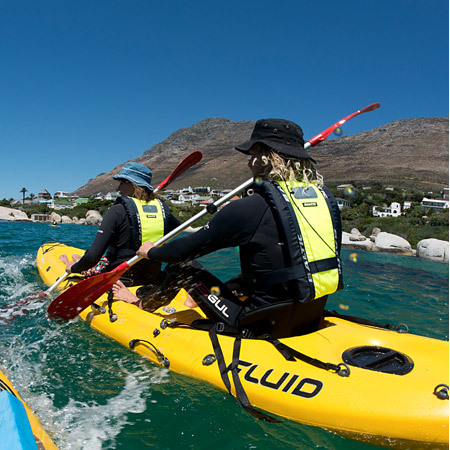 This gives our instructors a chance to spend more quality time with each student. Diving is fun. We strive to make each experience as fun as possible. Whether it is in the pool during your confined water sessions or in the sea for your qualifying dives. Safety is one of our main priorities. 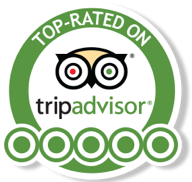 As a PADI dive Center there are strict rules and guidelines set out by PADI that we as a center as well as all of our staff follow. 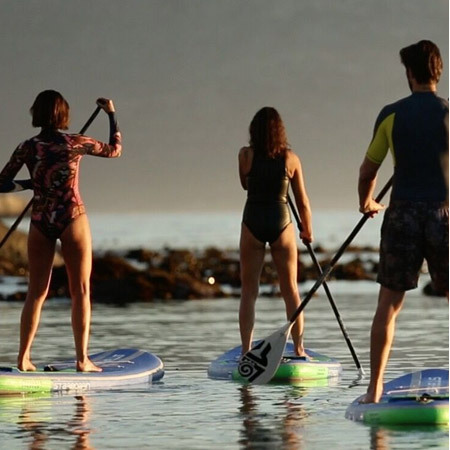 When the sea conditions are bad for diving we have other activities such as kitesurfing, surfing, and SUP (Stand Up Paddleboarding) lessons and trips. 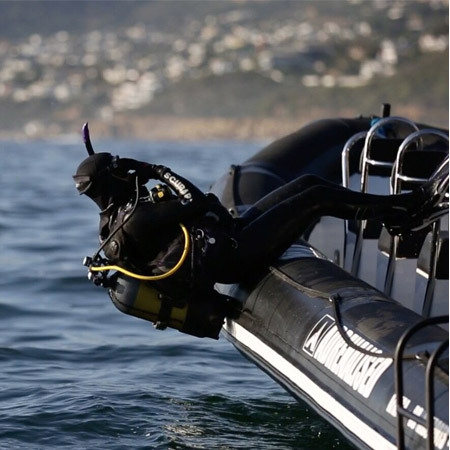 Why choose to do a PADI Scuba Diving Course: PADI (Professional Association of Diving Instructors) is the worldwide association that certifies the diving courses that you will be taught by Adrenalised Diving in Cape Town. 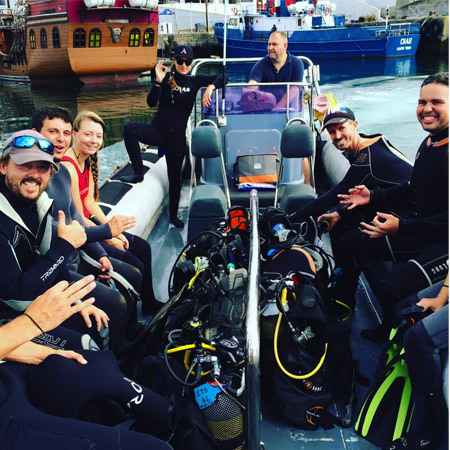 By choosing to do a PADI course, you are assured of a very thorough and well-planned course. PADI keeps the fun in diving, while at the same time also teaching strict safe scuba diving practices. Currently, about 72% of all recreational divers across the world do their diving through PADI – which means that no matter where you go, your PADI certification will always be accepted! 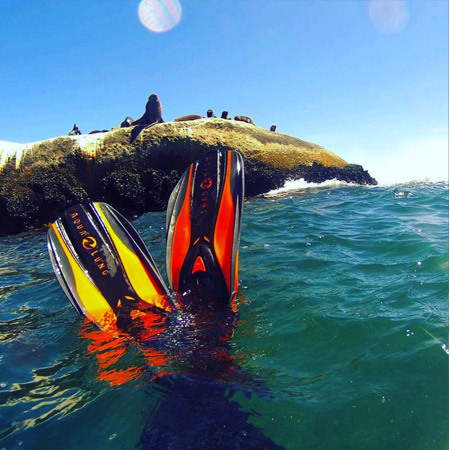 Visit our PADI DIVING COURSES - CAPE TOWN page for more information on the various PADI courses that are on offer.